As a part of IGNOU MBA, the university published a set of Assignments for 2016. IGNOU MBA Assignments 2016 are now available on website. Every year in the month of July & January IGNOU publish a set of assignments on it's official website & students have to download & submit them before a date provided by the university. Students who are doing MBA from IGNOU 2016 can now download assignments online. There are various websites which also offer solved MBA assignments, if some one wants to download solved MBA assignments 2016, can visit those website and can download them for free. We receive thousands of queries every day from students asking about IGNOU solved MBA & MBA (Banking & Finance) assignments 2016. For your convenient we're providing a link where you can download the assignments. 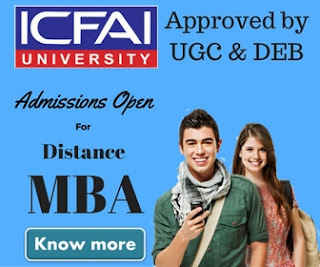 You can also visit www.ignou.ac.in & can search for MBA assignments. if you've any query related to the same, you can use our Contact Us Form to ask you query. As we all know Indra Gandhi National Open University is worlds largest open university. 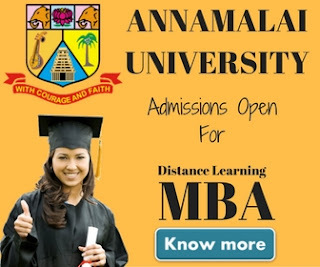 Thousands of students take admission in various courses including MBA every year. To help students, the university make MBA assignments available every year on it's website that students have to solve by there own. students can seek guidance of their teachers for the same. Some websites also offers paid service for IGNOU MBA solved assignments. Students can use the following link to download IGNOU MBA 2016 assignment & IGNOU MBA (Banking & Finance) Assignments. The file is in MS Word format and can be saved on your computer or tablet.